Top Ann Arbor Realtor JoAnn Barrett has risen to the top by always putting her clients first. She brings a wealth of expertise and experience, backed up by an education in marketing. Everywhere you go in Ann Arbor, Chelsea, Dexter and Saline, you'll see her signs outside of some of the most beautiful homes of all styles and sizes. That's because JoAnn understands that selling a home to get top dollar takes more work than just putting your name on the sign. It's about planning and preparation. From a simple dusting to a complete staging make-over, JoAnn will advise you and help you find every resource you need. Her level of service is unparalleled. 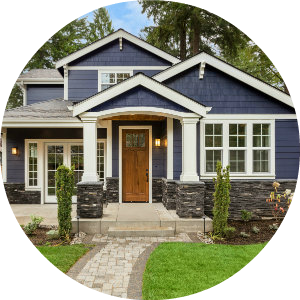 If you're buying a home, JoAnn comes with a thorough knowledge of what's on the market, and what's coming up. 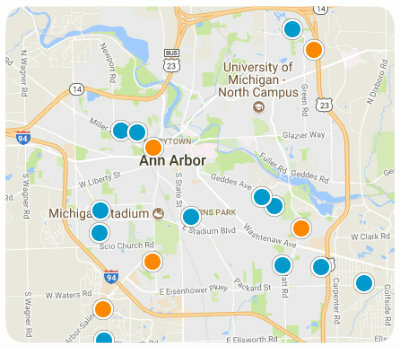 An Ann Arbor resident for over 25 years, she understands the area and will help you find the home of your dreams in the perfect neighborhood for you. 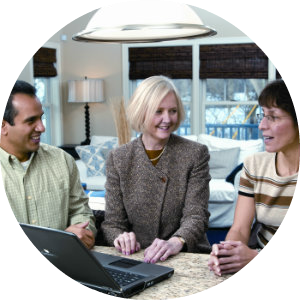 Whether you're buying or selling a home, JoAnn understands how challenging a move can be. That's why she always provides the best service, most reasoned advice, and most trusted resources. Contact JoAnn Barrett today and Experience the Difference.